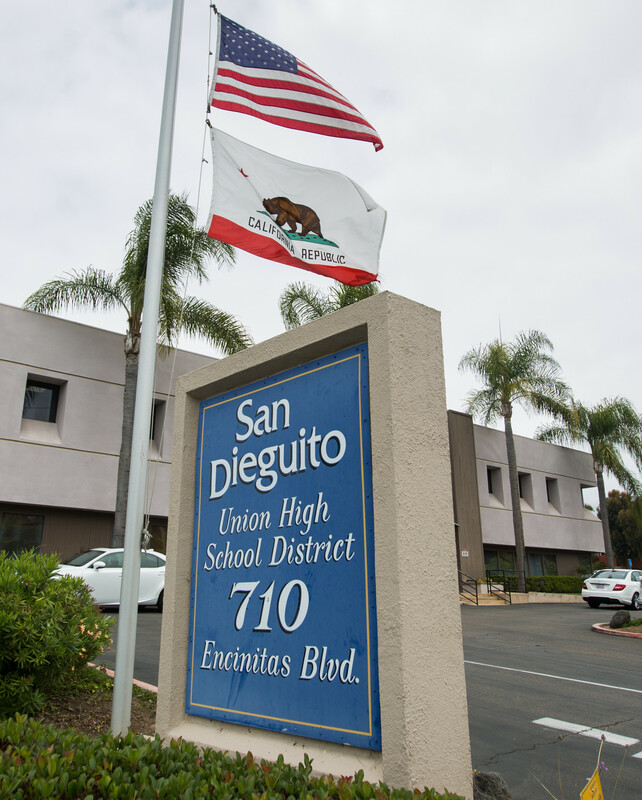 REGION — The San Dieguito Union High School District withdrew its lawsuit against the San Diego County Board of Education on Jan. 16, ending a long and contentious battle over whether a student’s expulsion — for allegedly making “terroristic threats” on social media — should stand. After the student, whose name has not been given in order to protect the privacy rights of minors, was expelled from Torrey Pines High School on March 16, 2018, his family appealed the decision to the county. The county overturned the expulsion on May 31, finding it unsupported by evidence or findings. The district then defied the county’s orders by refusing to re-enroll the student at Torrey Pines in June. Shortly after, the district filed a lawsuit challenging the county’s decision and eventually hired two sets of lawyers — replacing one firm with another — to pursue the case. 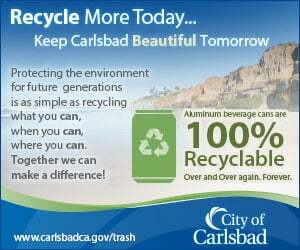 The district’s Jan. 16 request for dismissal of the suit was filed ahead of the motion hearing scheduled for Feb. 24 at San Diego Superior Court. Haley was not superintendent when the district board originally decided to file the suit. The student’s family felt that while the boy had acted inappropriately, he was joking and never intended to cause actual harm and, therefore, should not have been expelled. With the help of education advocate Curtis Davis, the family filed an appeal with the San Diego County Board of Education. San Dieguito, by law, was supposed to immediately reinstate the student at Torrey Pines, which it refused to do, and have his expulsion record expunged. On June 29, the law firm then representing the district, Artiano Shinoff, filed a writ of administrative mandate and request for immediate stay at San Diego Superior Court. When it became clear that Artiano Shinoff would probably not be allowed to represent the district since it had previously represented the county, the district hired Erickson Law Firm A.P.C. in late July to take the case. Before the fall semester commenced, an undisclosed deal was worked out between the student’s family and the district regarding the boy’s enrollment at a district high school for that term. It is unclear which school he will attend moving forward, although legally it has been his right to re-enroll in Torrey Pines ever since the county issued its final and binding decision to San Dieguito on May 31. The student has spoken at the past two San Dieguito board meetings about disciplinary notices he’s received from the district about his sports-related absences. On Jan. 17, he told the board that as a competitive athlete, he had missed school to compete in Junior Nationals. As a result, his parents received a letter that he characterized as “intimidating” in tone, which warned that his absences could be counted as truancies and that punitive actions could follow, such as a mandatory hearing before a School Attendance Review Board. The boy and his family are concerned that given his past expulsion, any other marks on his school record could impact him more significantly than they would other students. With frustration seeming to rise in his voice, the student said at the meeting, “None of my teammates from the district received a similar letter.” He ventured that perhaps they had given different excuses for their absences, while he chose to tell the truth. At the Dec. 13 board meeting, for instance, he noted that district athletes pursuing national and international competitions sometimes report medical leave as the reason for their absences in order to avoid truancy notices. The student asked the board and superintendent to adopt “rules and policies that are reasonable” toward student athletes, while also thanking them for their previous responses and support.